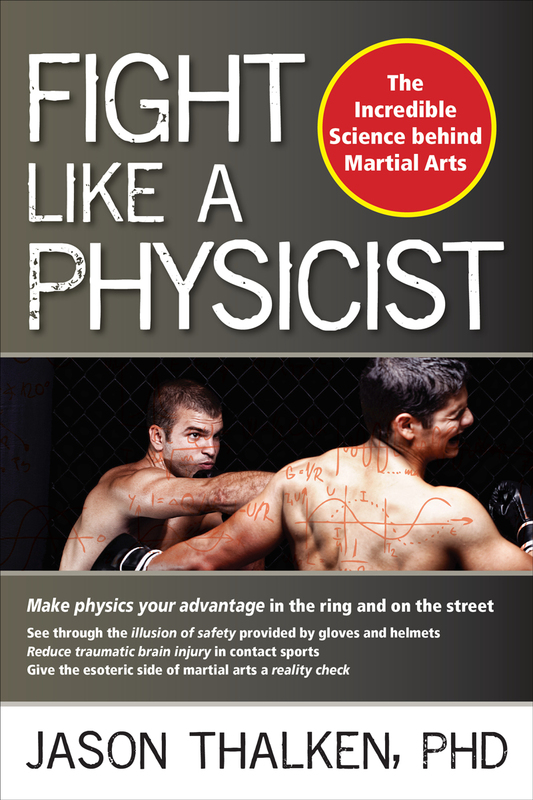 An in-depth look into the physics behind martial arts. For the experienced martial artist or curious enthusiast, this book gives you an “unfair advantage” by unraveling the complex science of effective fighting techniques and examining the core principles that make them work. Client: YMAA Publication Center, Inc.
© Copyright Axie Breen 2017. All Rights Reserved.